Born and bred in the seaside town of Oamaru, Jono grew up in Dunedin and Central Otago achieving a Bachelor of Commerce degree at Otago University. Jono has over 20 years experience as a private residential property investor in both Wellington and Auckland and a shareholder of a private property company that owned serviced apartments in central Auckland. He was also the property manager of a commercial property in Auckland CBD, comprising 13 levels and multiple tenants. 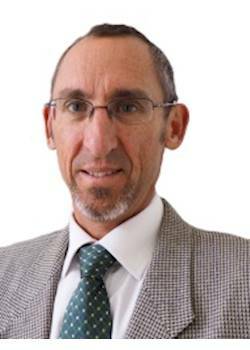 Jono also has 20 years corporate experience in banking and management consulting with a focus on investment/ sales management and business re-structuring. Overall, Jono has been involved in property investment/ management for the duration of his working life and has a practical working knowledge of the industry. Jono is now passionately involved in the tourist accommodation broking business.